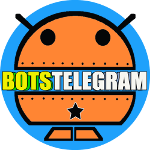 SteamSaleBot is a Telegram bot that keeps you or your group posted on the latest Steam sales. 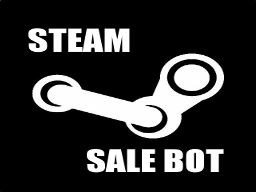 /steamsale start – The user or group chat will start receiving Steam sale news. The bot will post some recent sales to kick things off. /steamsale stop – The user or group chat will stop receiving updates.